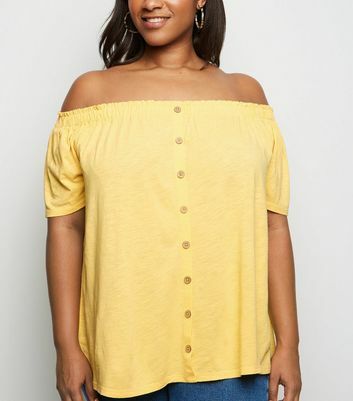 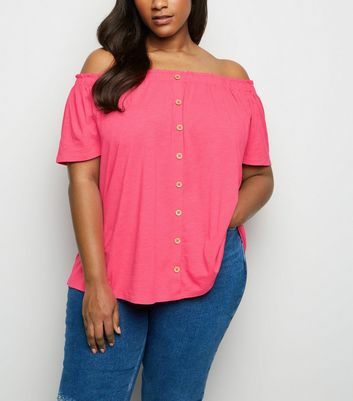 Exude effortless style with our chic collection of plus size bardot tops. 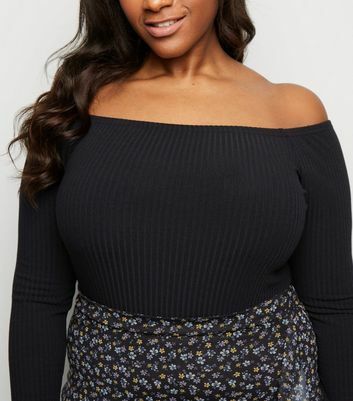 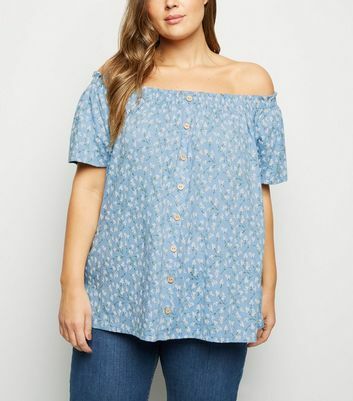 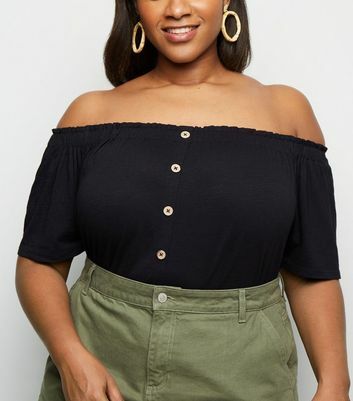 For the perfect daytime look, style a plus size off shoulder top with a midi skirt and white trainers. 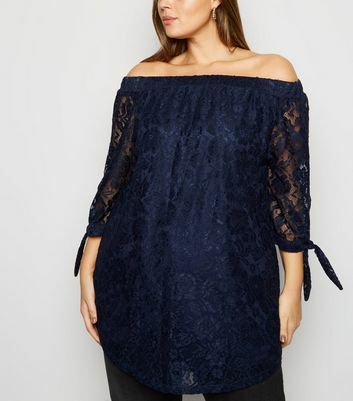 Give basic style the cold shoulder and stock up on our must-have pieces right here.